Digital media and networks, like blackboards and post-it notes, are tools whose effectiveness depends on how they are used. Whether you call it “connected learning” or a “new culture of learning,” deploying the tools depends on changing the mindset of educators. 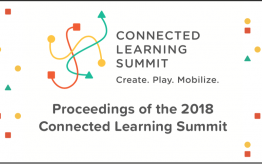 Connected learning elements are openly networked, interest powered, production centered, peer supported, shared purpose, academically oriented. 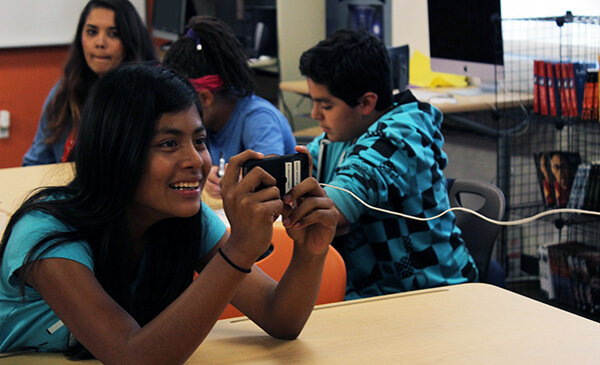 Educators and trainers of educators are leading the way by experimenting with pedagogy that engages students by connecting their academic curriculum with their personal interests, involving the networked world that students live in, encouraging collaboration and peer support, scaffolding curricular learning around student projects and productions, invoking real-life meaning for learning. 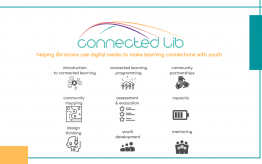 The one theme that connects these efforts is that digital media and networks can be powerful enhancements — but never a substitute for — a pedagogy that encourages learner agency, co-learning, interest-based and project-centered learning, peer support and networked collaboration. The new culture of connected learning is happening less frequently from the top down — although several of these interviews reveal the thinking of enlightened administrators. Innovation is bubbling up from many experiments by connected educators from pre-school to graduate studies.